Dr. Sotheara (MD, MPM, Senior Consultant Psychiatrist, PhD) has been working in Mental Health since 1998. 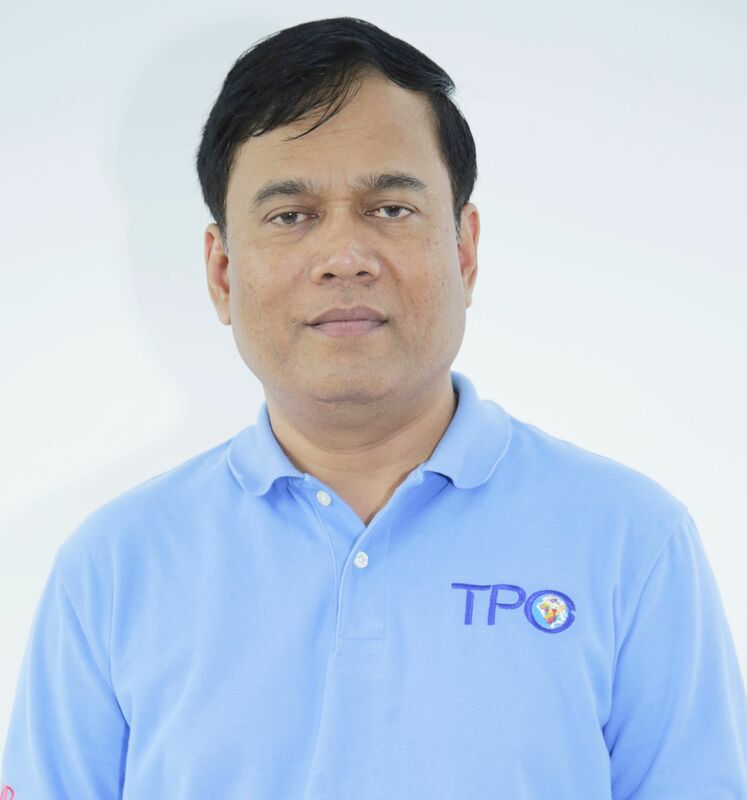 He’s been TPO’s Executive Director since 2002. He was among the first generation of Cambodian psychiatrists to graduate after Cambodia’s Civil War and Khmer Rouge period. He obtained his MD at the University of Health Science (Phnom Penh) and is a certified psychiatrist from the University of Health Science and Oslo University, Norway. He also holds a Master in Psychological Medicine from the University of New South Wales, Sydney, Australia and a PhD from Monash University in Melbourne, Australia for which he studied baksbat, a uniquely Cambodian trauma syndrome akin to post-traumatic stress syndrome. Dr. Sotheara’s research interests and areas of clinical expertise include post- traumatic stress disorder and cross-cultural psychiatry. He is the recipient of the Leitner Center for International Law and Justice’s Human Rights Award 2012 in recognition of his work and that of his TPO team to address the needs and rights of those suffering from poor mental health in Cambodia. In 2013, he testified as an expert witness at the Extraordinary Chambers in the Courts of Cambodia (ECCC), also known as the ‘Khmer Rouge Tribunal’. He testified on the psychological impact of the various traumatic experiences described by Khmer Rouge survivors he has observed in his work as a clinical psychiatrist and academic researcher.